Anna Jean (A.J.) 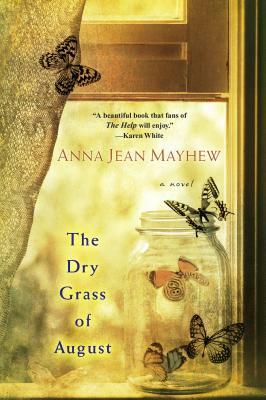 Mayhew’s first novel, The Dry Grass of August, won the Sir Walter Raleigh Award for Fiction, and was a finalist for the Book Award from the Southern Independent Booksellers Alliance. She has been writer-in-residence at Moulin à Nef Studio Center in Auvillar, France, and was a member of the first Board of Trustees of the North Carolina Writers' Network. A native of Charlotte, NC, A.J. has never lived outside the state, although she often travels to Europe with her Swiss-born husband. Her work reflects her vivid memories of growing up in the segregated South. A.J.—a mother and grandmother—now lives in a small town in the North Carolina Piedmont with her husband and their French-speaking cat.